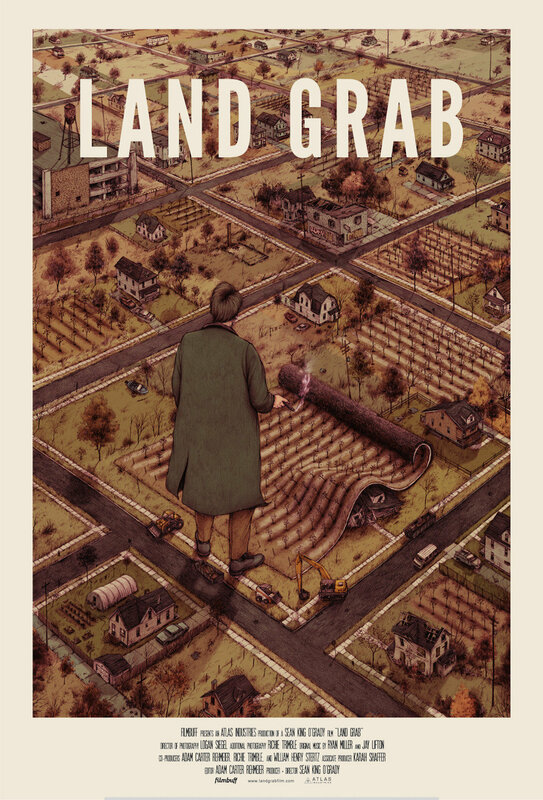 “Land Grab” is the story of John Hantz’s plan to purchase and renovate 10,000 acres in Detroit. The Detroit Free Press released Michigan-themed Valentine’s Day cards, and they’re perfect for lovers of the environment. 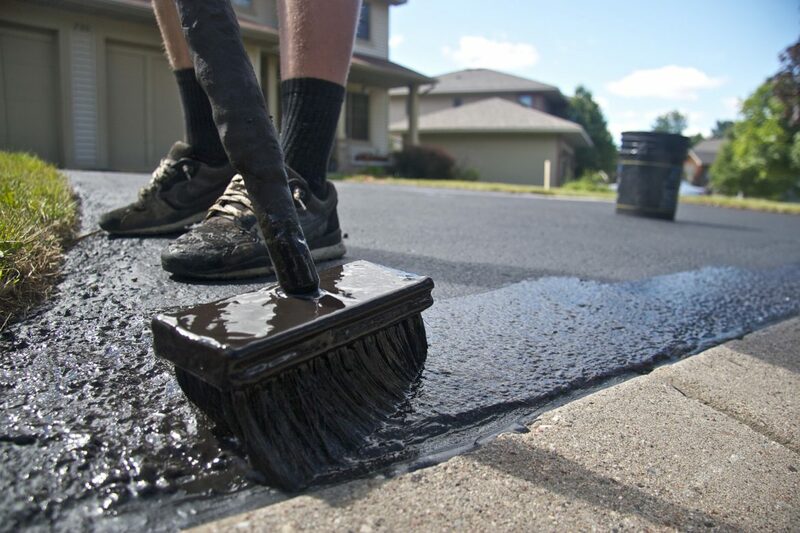 The study found that as many as 78 percent of Milwaukee streams have toxic levels of polycyclic aromatic hydrocarbons, also known as PAHs. Gov. Rick Snyder discussed Asian carp, wetland conservation, water quality and other environmental issues in his 2017 State of the State Address. A yacht club maintenance man who sank a boat in the Black Rock Canal will pay restitution to the U.S. Coast Guard. 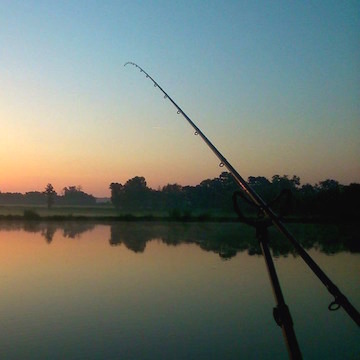 Most fish advisories are based on a single contaminant and don’t include the added health risk of multiple contaminants being present at once. 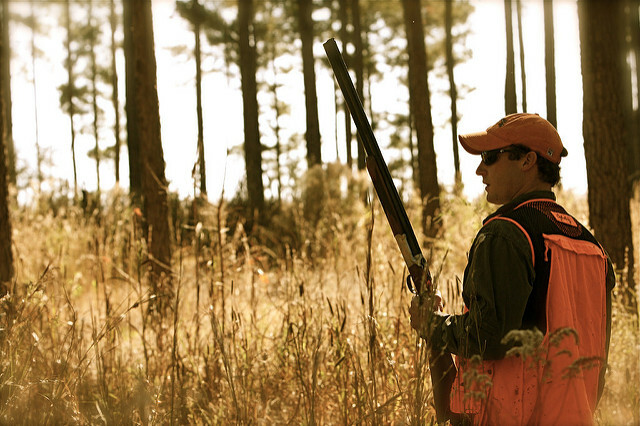 Pro-hunting groups say a constitutional amendment is needed to protect cherished traditions, while opponents say it’s unnecessary and could have harmful consequences. 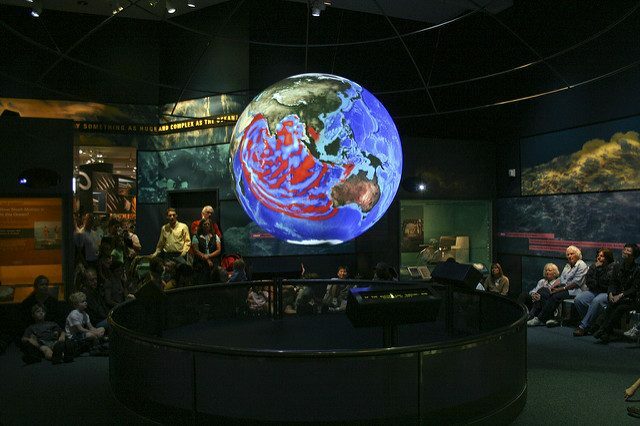 A federal grant awarded to the Chicago Museum of Science and Industry will be used to teach students climate science on a sphere. 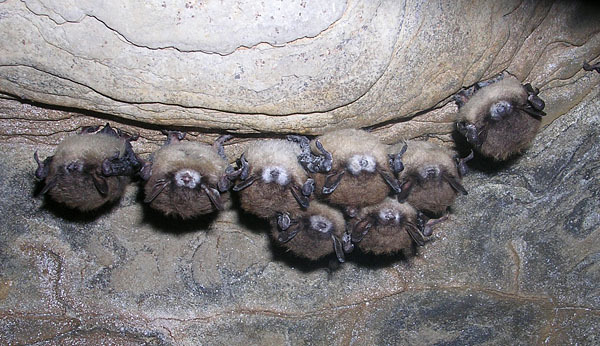 The upcoming Wisconsin Bat Festival is just one of many festivals and events that celebrate bats and teaches people to protect them. Can’t go? Check out the live bat cam in this post.